My Mom presented me with something wonderful this past week! She and Dad have been catching up on their framing projects. 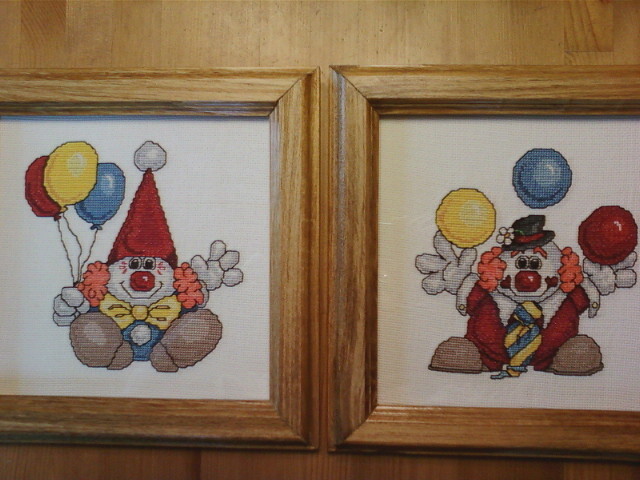 Several years back I had given her two pieces to frame for me, I cross-stitched the clowns to hang in my son’s first bedroom – about 25 years ago. Looking at them instantly reminds me of where I’ve come from for sure, and takes me back to a time that seemed a whole other life! Well they’re finally done, love the frames, thanks Mom! I don’t believe my son would want them for his bedroom, and perhaps for his own little ones one day? 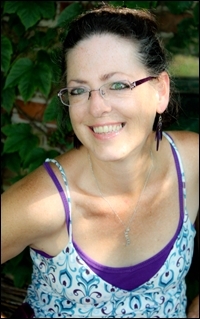 This entry was posted in appreciation, law of attraction, powerful intentions, Uncategorized on January 12, 2013 by admin.